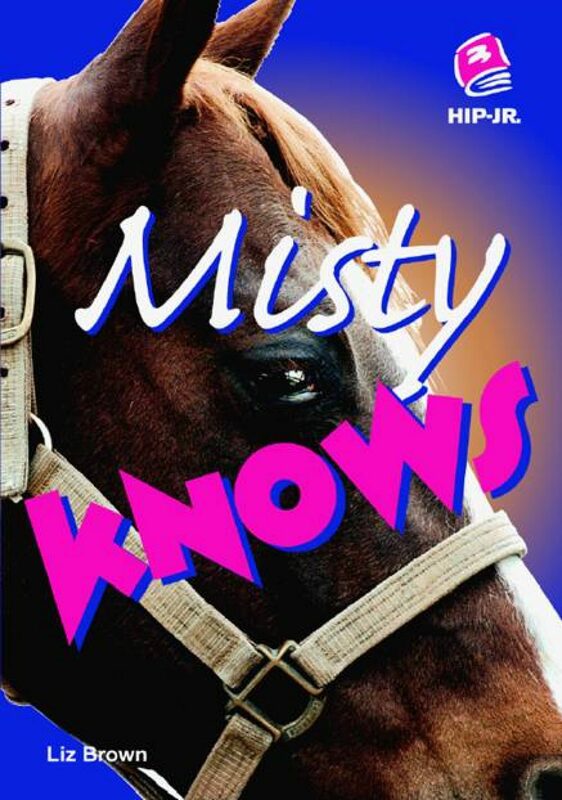 In Misty Knows, someone is putting poison in the feed at Shady Acres farm. Jen and Keisha have an idea who’s behind it, but first they need some proof. Finding that proof lands them in even more trouble. 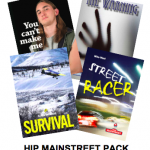 Read a Google Books preview of Misty Knows.